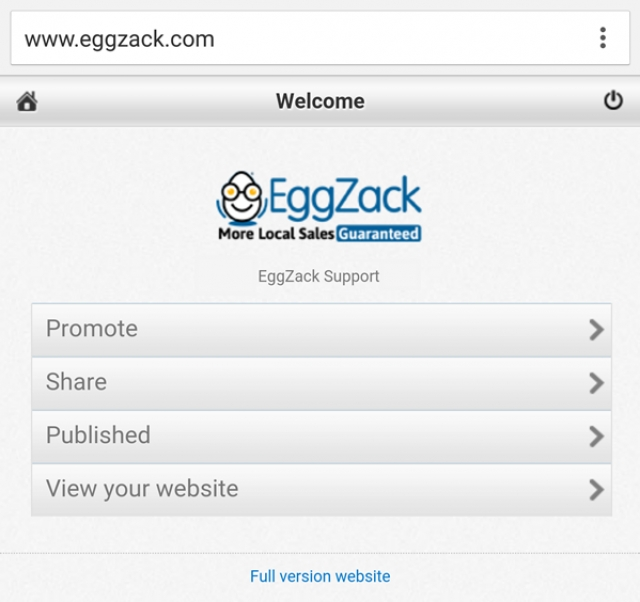 We are proud to present to you improved Mobile Posting with EggZack! We know how busy you are and we have made it quick & easy to keep your customers informed on-the-go! 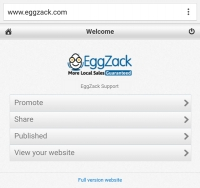 Access Mobile Posting from your mobile device by opening a browser and going toEggZack.com. Once there, click Menu and select "Login". You will see the main menu which simplifies Posting, Sharing, and Viewing Published articles. The mobile application is built with On-The-Go in mind, so you won't have access to some of the more sophisticated features. Are you featuring a special today? Did you just win an award? Did you get some hot new inventory in? Take out your mobile device, snap a pic and let everyone know right now! Multiple business admins please note, you will be logged into your last visited BizOrg and can only switch in Desktop View. For the best experience, we recommend using a standardized browser such as Chrome. Links: iOS and Android. As always, if you have any questions or concerns email us at ezhelp@eggzack.com.